When looking for Shepherd’s Bush hotels, look no further than Dorsett. Our hotel offers smart and comfortable accommodation for the most discerning business and leisure travellers, all just 30 minutes from Heathrow Airport. We’ve kept the building’s historic, Grade II listed façade, but behind it you’ll find the latest architecture and design. 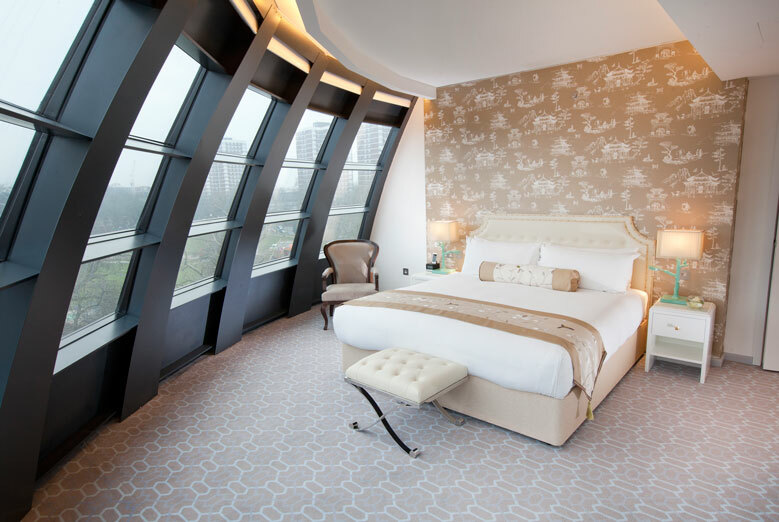 Throughout our 8 floors – comprising 317 bedrooms, exquisite suites, meeting rooms, and rooftop Pavilion spa – there are modern features and stylish touches to make your stay satisfying and sophisticated. This concept of contemporary elegance is most evident in the Golden Atrium, home to our destination bar, Jin; and is continued through our dining and relaxation venues, including the Dorsett Lounge, all-day dining restaurant Pictures, and our Chinese speciality restaurant, Shikumen. 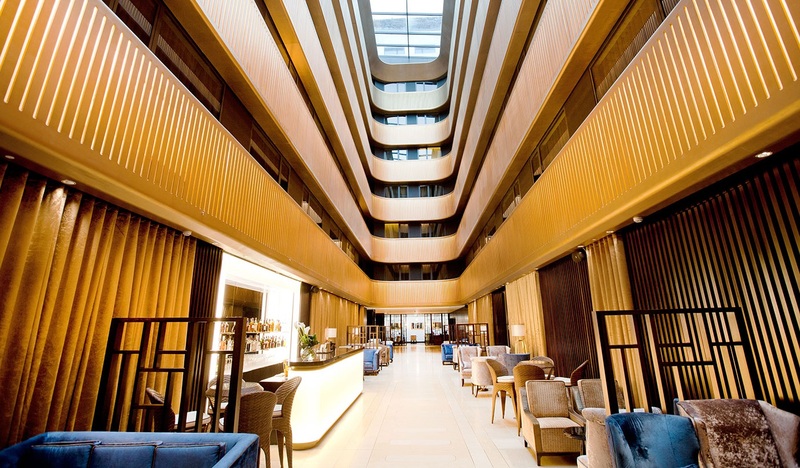 Book with us and enjoy a prime location in London, close to some of the best attractions the capital city has to offer; not-to-be-missed Located on Shepherds Bush Green and only two-minute walk to Westifield London – the biggest shopping centre in Europe, Dorsett Shepherds Bush is one of the best hotels in London. 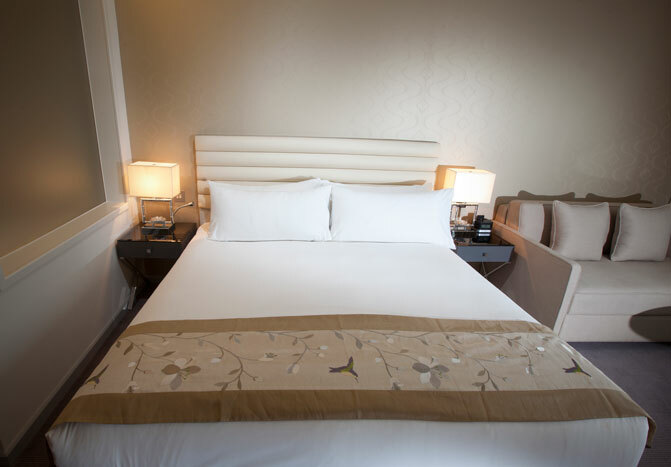 By marrying heritage and contemporary elegance, we showcase the stylish and comfortable accommodation for business and leisure travellers to explore the vibrancy of the surrounding area. Only two-minute walk and you are already at the entrance of Westfield London, the biggest shopping centre in Europe with many of the best fashions, arts, entertainment and dinning under one roof. To continue your daily exercise routine, you must visit our 24-hour gym located on the 7th floor featuring top-notch cardio and weight training equipment. Alternatively, you can also relax and unwind by indulging yourself at Spa Mika on the top floor.